The Mains Exam season is around the corner and Insurance exams are still reigning the exam fields like a King. Insurance Awareness Capsule is the buzzing word among the aspirants now and they are searching for the PDF of it and we are minimizing the search of the aspirnats. 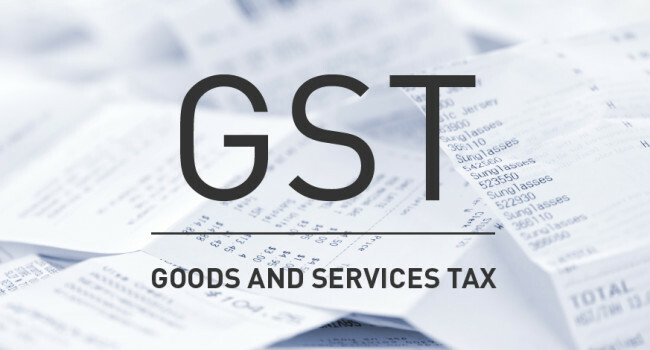 Apart from Banking & SSC Exams, Insurance Exams are another way to enter into a government sector job which is the dream of many aspirants. 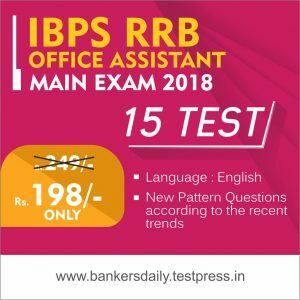 Aspirants will get almost 6- 10 Banking Exams in a particular year and while Insurance Exams will be meager when considering with the Banking Exams. 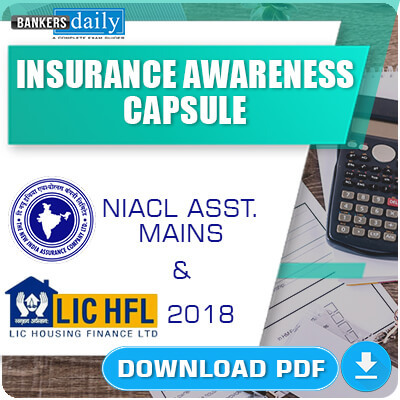 Recently, LIC HFL & NIACL Assistant 2018 Exams were released and Insurance Exams have different Exam patterns and topics when compared to the Banking Exams. 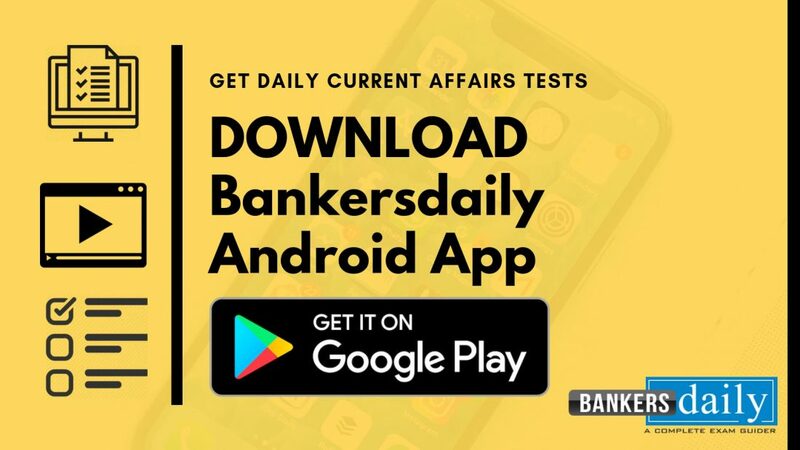 Mostly the Topics asked in both the Banking & Insurance Exams are similar but it differs only in the Current Affairs part. Clearing an Insurance Exam while attending Banking Exams are considered a 2 in 1 Victory and also an icing on the cake. So why let a formidable opportunity to go out of hand, practice now & Master the Insurance Exams. 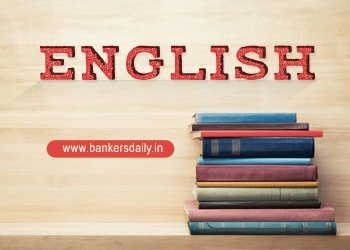 In Banking Exams, Banking Awareness Questions will be asked whereas in the Insurance Exams, Questions will be largely based on the recent trends in the Insurance sector. Also in Interview “Insurance” Based Questions will be asked, so prepare with utmost caution & dedication. Kick-Off your preparations with the best Insurance Awareness materials from our Race R&D Team which specializes in material preparation for various exams. Also, 75% of the content which is provided in our Capsule have the tendency of appearing in the Banking & Insurance Exams. Aspirants can expect at least 15 marks from this Insurance Awareness exam which is the same as that of the Banking Exams. More or Less the contents in the Insurance Awareness section slightly coincide with that of the Banking Awareness Section. many more which are tailored to get that 15 + Marks asked in the Insurance Awareness Section.